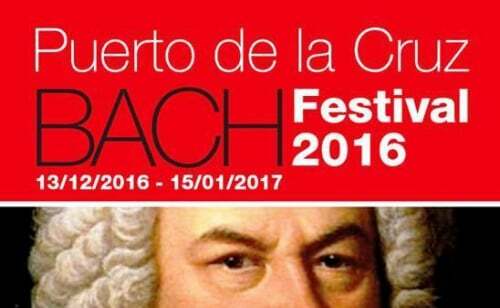 The Puerto de La Cruz Bach festival continues in January with a programme of concerts and activities to promote culture on the island. On Monday 2nd January there will be musical renditions of Bach, Marais, Couperin and Bodin de Boismortier at the Peña de Francia church. In the same church there will be a concert from the Orquesta Barroca Tenerife Antigua from 8.30pm on Sunday 8th January. The festival finishes on January 15th with famous pianista Javier Laso intepreting the Goldberg Variations at the Teatro Timanfaya at midday.